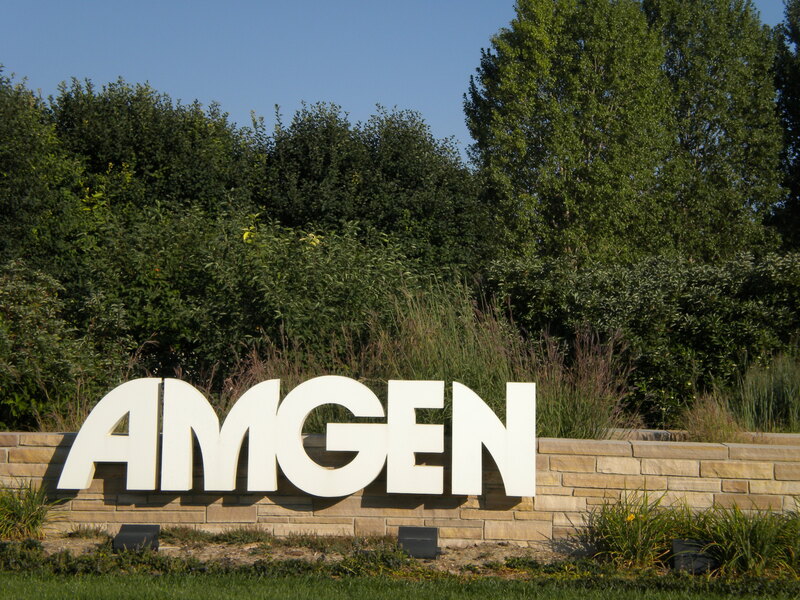 Amgen, the manufacturers of an ovarian cancer drug, Trebananib, are disappointed in the performance of the drug at its late-state third trial phase. Trebananib is supposed to be used alongside Paclitaxel, a chemotherapy drug in order to cure patients of ovarian tumors and promote overall patient survival, but the drug has failed its manufacturers by performing below expectations during trials. Trebananib has failed to show that it can significantly improve patients’ survival rates, and its efficacy and safety performance has failed to meet secondary endpoint goals of improving survival as set by Amgen, the manufacturer during the Phase 3 trial study. When administered with chemotherapy, the researchers recorded an overall survival of 19.3 months which is not encouraging when compared to the 18.3 months for placebo control group. To make matters worse, 20% of the participants in the trial pulled out of the trial program, and others reported adverse side effects like edema, nausea, and alopecia or hair loss. Amgen is set to suffer a little setback over Trebananib because the drug is unlikely to get any FDA approval due to its inability to meet the recommended survival rating. Although over 900 women with recurrent ovarian or fallopian tube cancer partook in the Phase 3 Trebananib trial test, almost 14,000 American women die from ovarian cancer each year, and 21,000 new cases diagnosed every year.